When you love a brand, you really want to give every one of their products a fair shake. Lorac is one of those brands for me. Their palettes have consistently hit the top tier of favoured products, and I've collected them since I started getting into makeup. Their eyeshadow formula is consistently terrific. Which is why I was sad that the items I picked up from their Summer releases didn't wow me like I had expected. 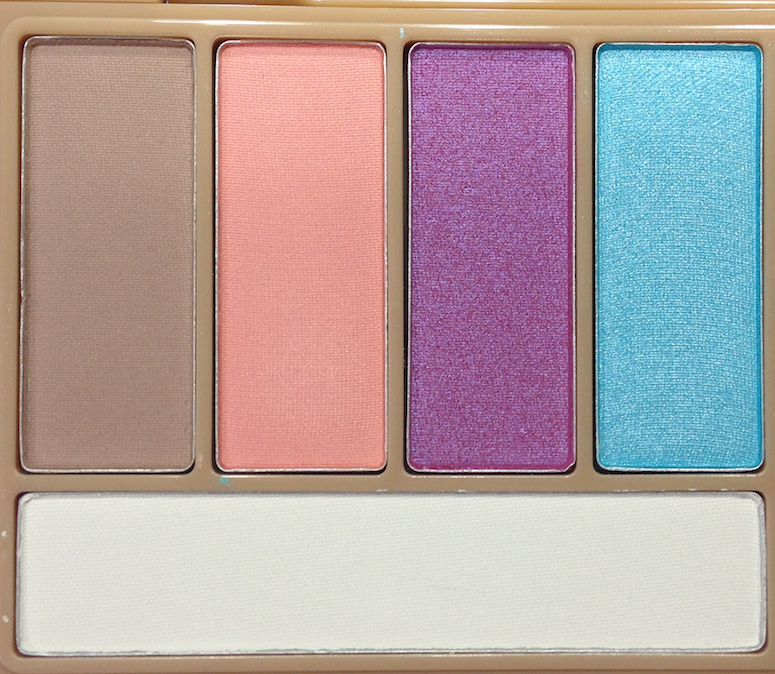 First out, the SummerGLO Eyeshadow Palette (24$ USD). 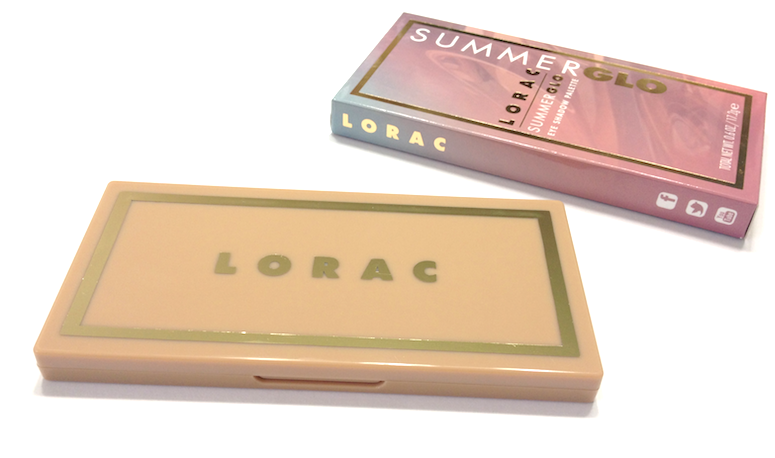 From the packaging to the shade selection, this looks like a great little summertime palette. It's sleek, small enough to be portable, but with a nice range of neutral and vibrant pastel colours. In terms of performance, the neutral shades are the best of the bunch. They have a smooth, silky texture that applies smoothly and blends out well. They also have a faint sheen that puts them somewhere between a matte and a satin - they read matte, but not flat. 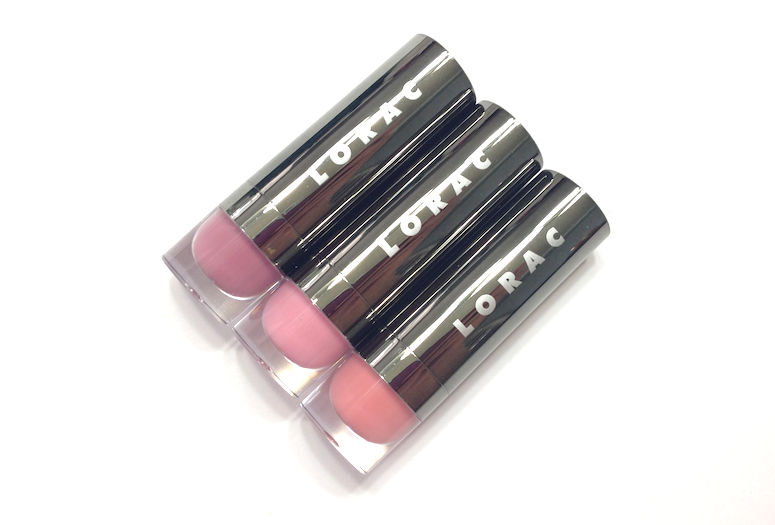 The coral peach shade is slightly sheerer, but has a similarly good performance. The shimmery golden beige in the middle of the palette has a bit of a thicker texture, so it's not as smooth to apply or blend. The light brown with micro glitter really doesn't adhere well to the brush, and the glitters tends to go everywhere. 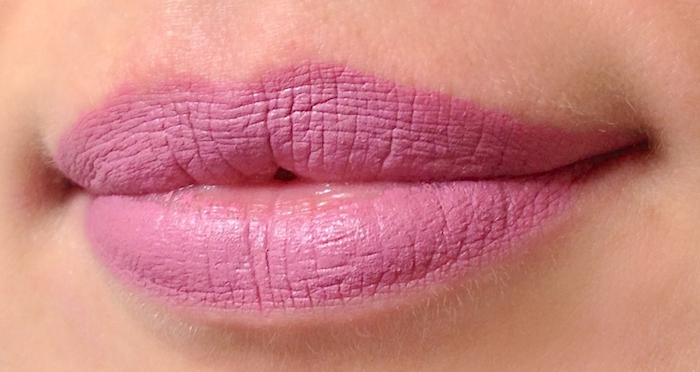 The purple is beautiful, with a slight duochrome finish, but is much sheerer and needs to be packed on. The teal has tiny glitters that don't really transfer, and a more powdery texture. 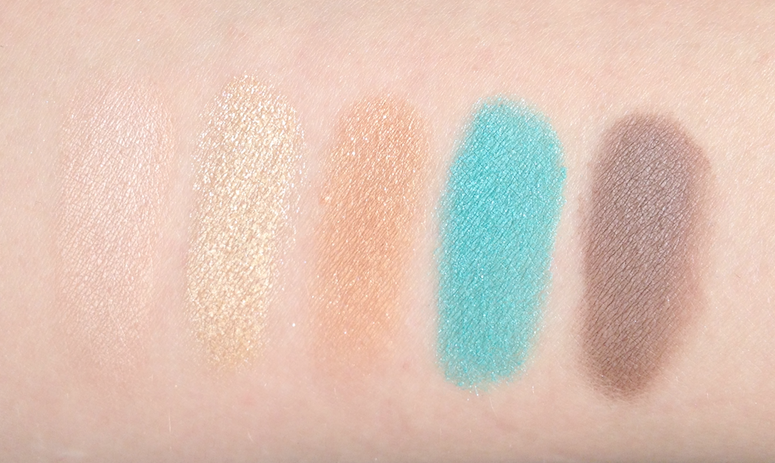 The biggest problem for me with this palette was the way the eyeshadows blended, in that they did so really, really easily. 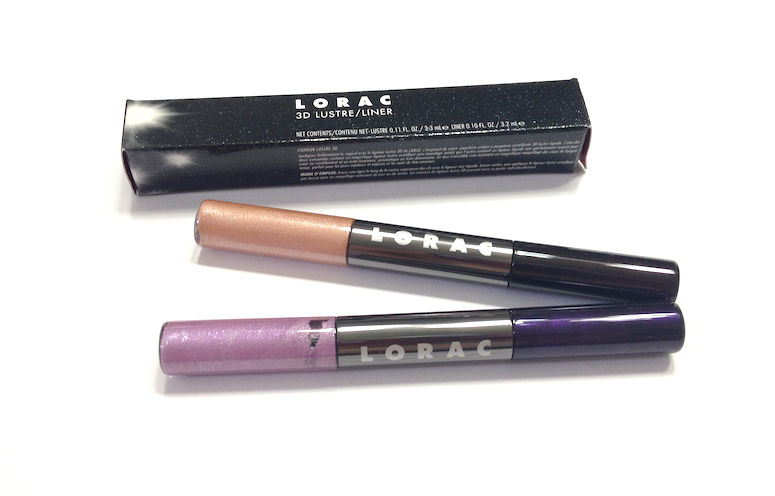 Lorac eyeshadows are known for being easy to blend out, but they generally also have a fairly buttery texture that allows them to still adhere well to the lid. The texture with these is less buttery, more silky smooth, and it seems like they have less grip. I had to be careful to not over blend, or risk them disappearing altogether. The matte(ish) neutrals generally held up better, while the shimmer shades needed to be packed on to a sticky base on order to show up vibrantly, and they tended to fade out really easily. 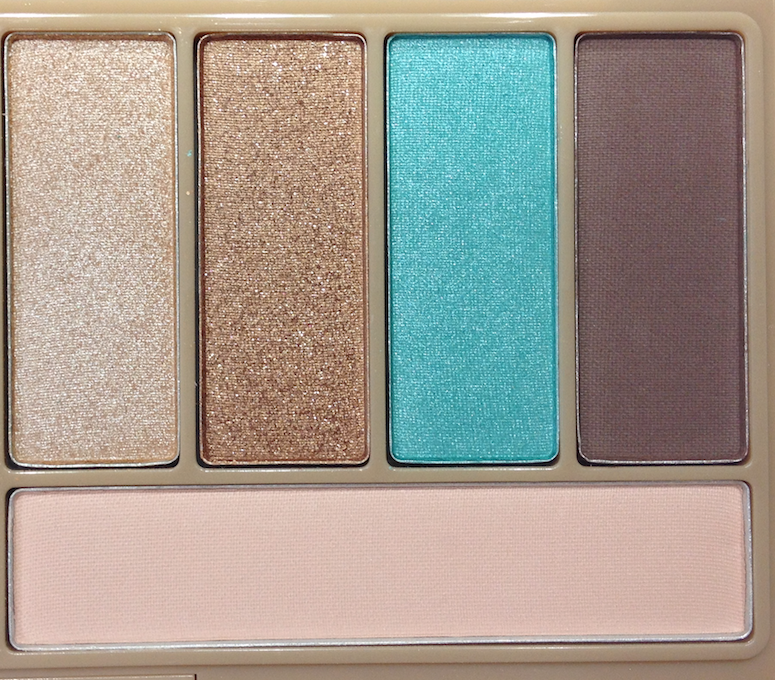 The teal shade was the worst, possibly because of that more powdery texture. As soon as my crease brush touched it, it blew away, and it wandered above my crease throughout the day as my eyelid moved, doing its usual eyelid-y things. 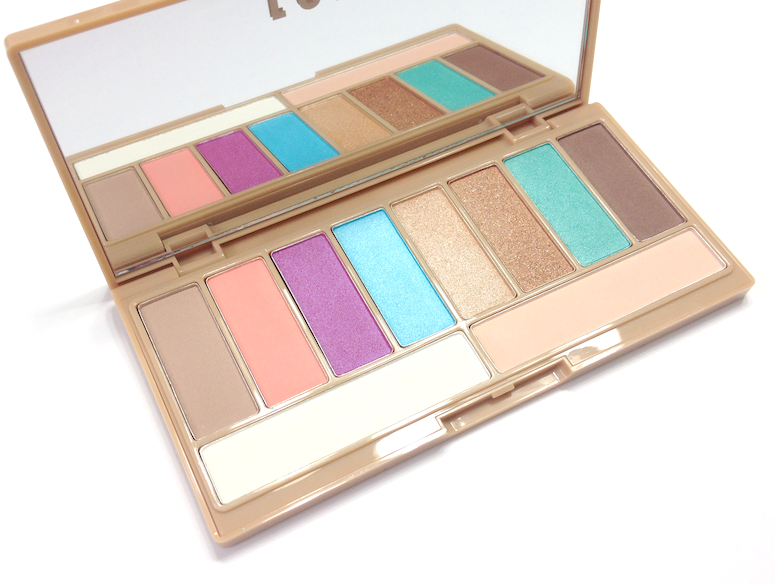 Overall, I think it's a decent, workable palette with some good shades, but it's one that requires some careful application and help from a primer or cream base. It's just not what I expected based on previous experience. 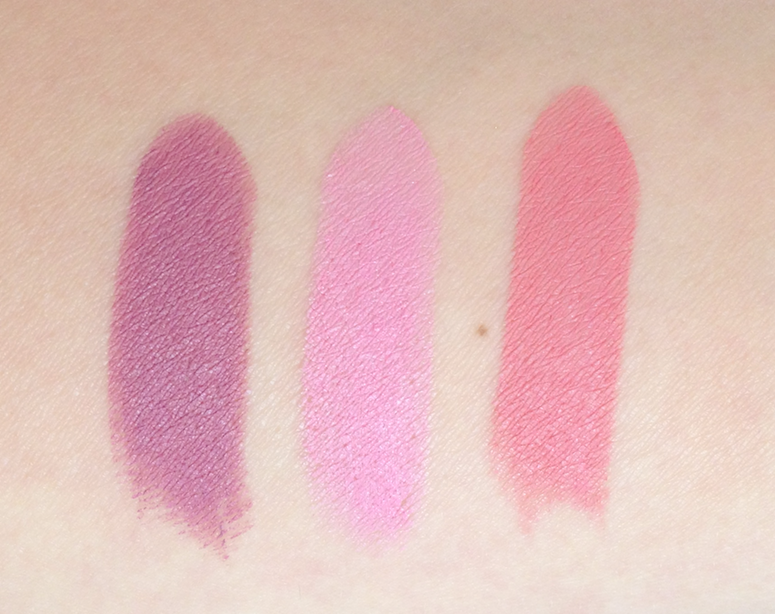 Lorac also debuted their new range of reformulated lipsticks - Alter Ego (16$ USD) - and all I can say is....why? These are a total misfire. I can't fathom how a brand that's been in the game for this long - with an MUA at the helm, no less - thought that this formula was a good idea. I can understand when a brand like MAC slips up something in RnD, since they release eleven billion collections a month, but if you're specifically revamping your signature lipsticks, why would you engineer them to be this unflattering? I suspect they were so focused on getting intense pigment (which these can definitely claim), that they didn't balance it adequately with comfort of wear and texture. I think the pale ones are especially problematic, as their chalky finish exacerbates the textural issues. The deeper shade I tried, Goddess, was better overall, so potentially the deeper shades in the line are worth investigating. The way my lips felt dried out after wearing these, however, doesn't incline me to trying more of them out. On the plus side, the colours I've tried are really pretty. 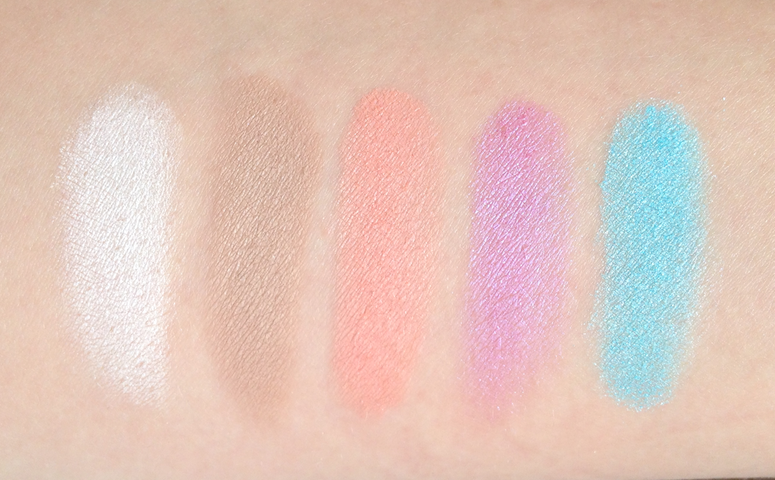 They look nice swatched, right? Goddess is the better one. And yet my lips still look like I've been sucking on the bitterness of life. And onto a product that is merely a little problematic as opposed to cringe-inducing - the 3D Lustre/Liners (19$ USD). 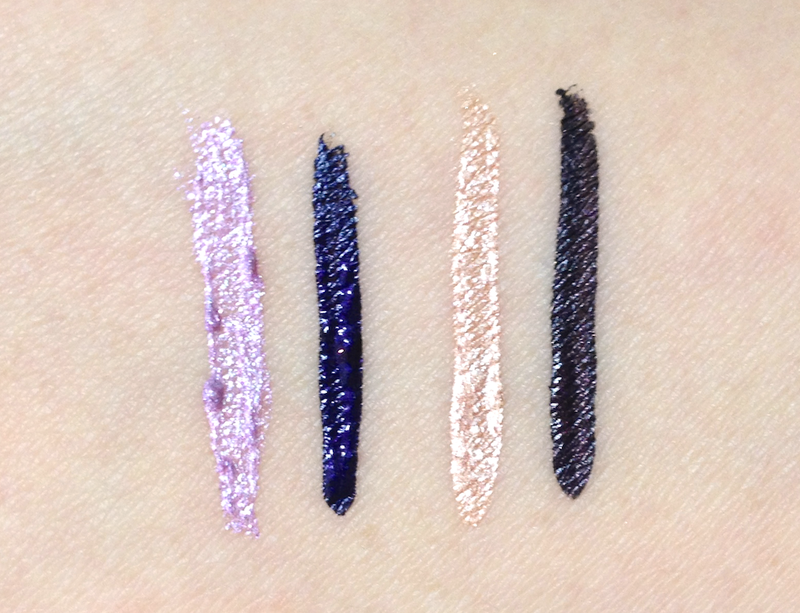 These are a two-in-one liquid liner, with one side featuring a near-black shade, the other a metallic shimmer shade in a light, complimentary colour. The Liner portion is great! The brush applicator is thin, flexible but firm enough for excellent control and the ability to create a fine point. The formula is lovely as well, long-wearing and smudge-proof, yet not a pain to remove at the end of the day. The finish is somewhat glossy, and a little shimmery. I also like the different undertones (purple and burgundy here) which are a nice option to pure black. The Lustre ends are less of a hit, as the texture is thicker, which makes getting a precise line more difficult. They tended to going patchy upon application, requiring a few passes and then sometimes balling up upon further application. (You can see in the swatch above of the Amethyst Lustre.) They work better dabbed over the eyelid with a finger than used strictly as a liner. Applied like that, they are beautifully sparkly and iridescent, and I do like them used this way. As a measure of how they are packaged and meant to be applied, though, I think they fall short of the liner end. Overall, a little disappointed, but I'm still keeping my fingers crossed that the Pro Palette 2 will be return to the fine form of previous Lorac releases. 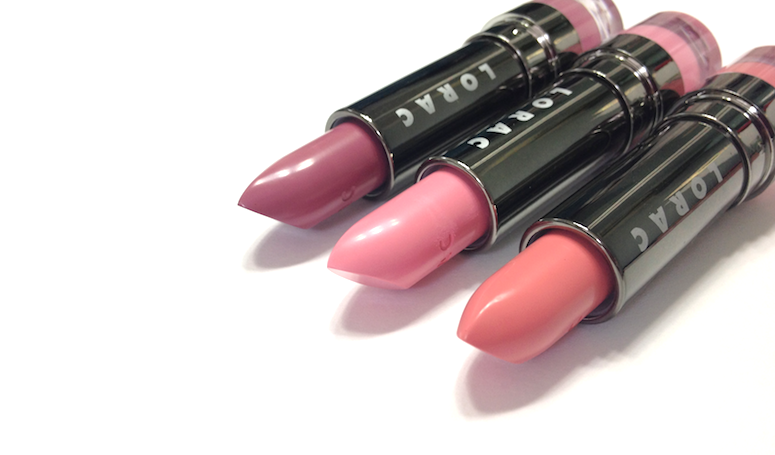 Holy crap, the lipsticks. This makes me sad. I have tremendous sadness as well. I'm just sort of staring at them, forlorn and empty inside. I swatched these at Ulta in California last month and didn't like them. I was surprised too at how they were not so Lorac. Right?? I'll forgive the occasional subpar holiday set thing, but revamping your core line-up to THIS? Just no. Oooh God you're right about those lipsticks - they look horrible on the lips (no offense, obviously)!